The American Silkie Bantam Club was established in 1923 and recognized in 1931. They have a series of articles pertaining directly to Silkies. 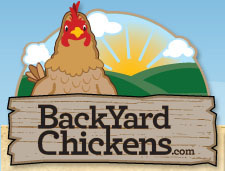 Backyard Chickens is an online community for chicken owners and enthusiasts. Premier 1 Supplies is an exceptional company to deal with. They have high quality products with competitive pricing. Their customer service is extremely pleasant and knowledgeable on their products.